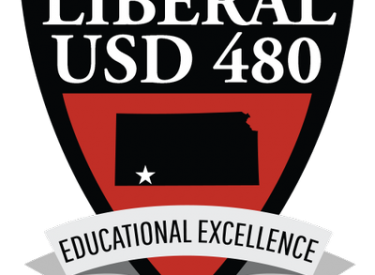 The USD 480 Board of Education met in regular session on Monday evening with LHS students and staff in attendance to share information about the student-led committees being tested as part of the Redesign project. Students Ethan Hatcher, Merrick Dodge, Josh Diaz de Leon, Maria Camacho, and Samantha Wallace expressed the value of student input, involvement, and voice in educational decisions and how they have been working with staff to be engaged in the process. In new business, the board authorized the purchase of two 2018 51-passenger activity busses and a wheelchair accessible bus not to exceed $488,000. Two 2010 44-passenger activity buses from the current USD 480 fleet will be listed with the Purple Wave auction site. Also approved was a district hosted AVID Elementary Path training for 50 teachers and the purchase of student heart rate monitors for use in district PE classes. The board members also engaged in lengthy discussions regarding the disposition of district-owned land, vacant buildings, surplus furniture, and equipment.